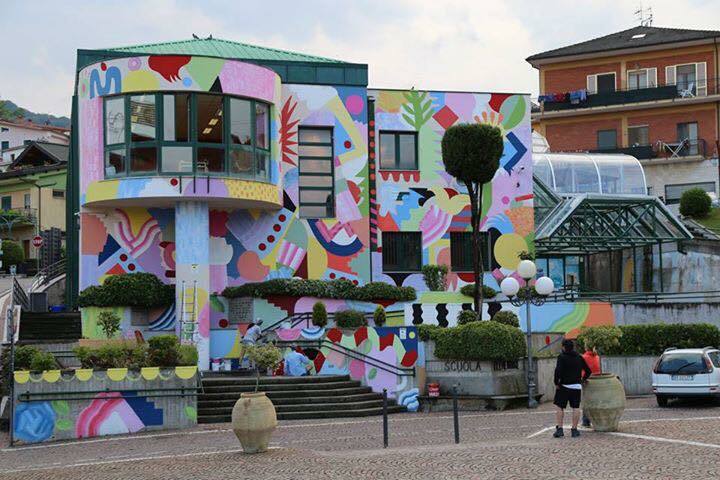 Vallesaccarda (AV), Italy: new piece collab by Mina Hamada and Zosen Bandido for the Willoke Urban art Festival. Kristiansand, Norway: new piece by AFK for the Gadekunst Festival. 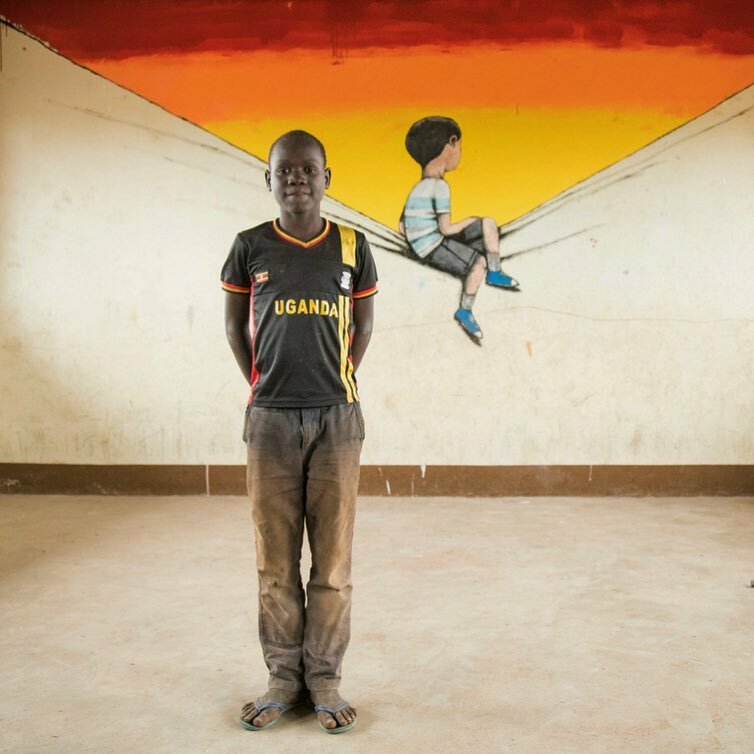 Uganda: new piece by French artist Seth Globepainter.